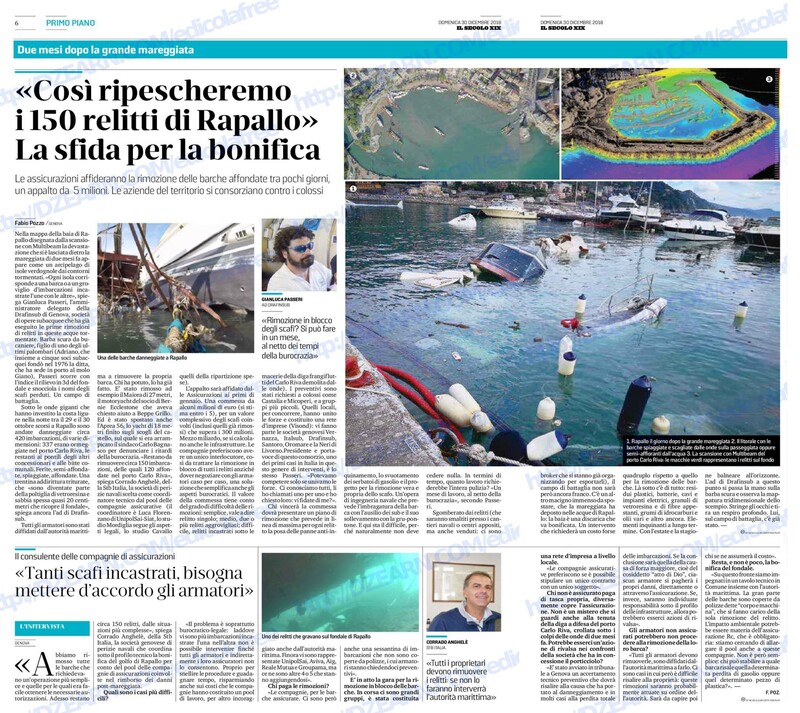 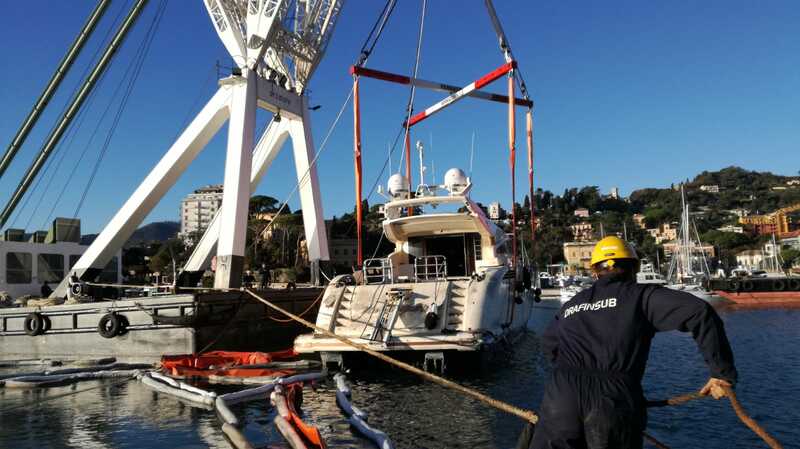 Due to the recent great storm, a new network of companies has been created to allow the salvage of the several boats involved in the Carlo Riva Port of Rapallo, Liguria. 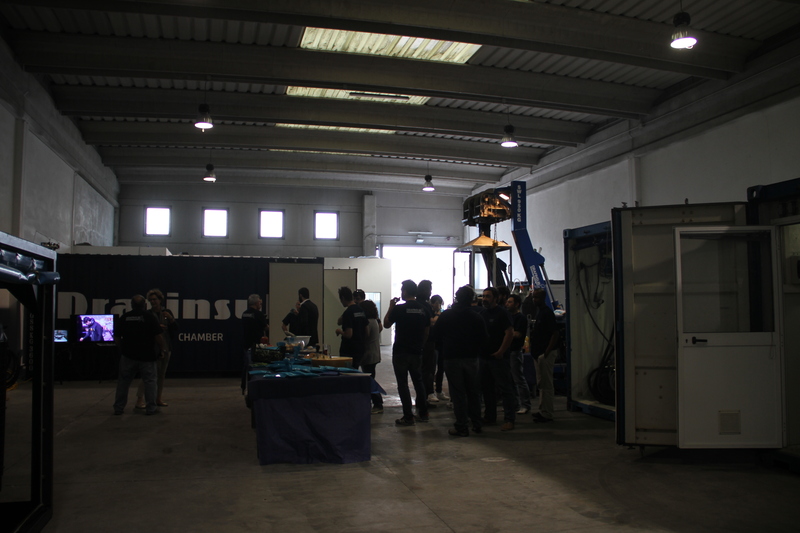 VISOND-Rapallo is a synergy of highly specialized companies: Drafinsub Srl, Tito Neri Srl, Oromare SpA, Giuseppe Santoro Srl, Italsub Srls. 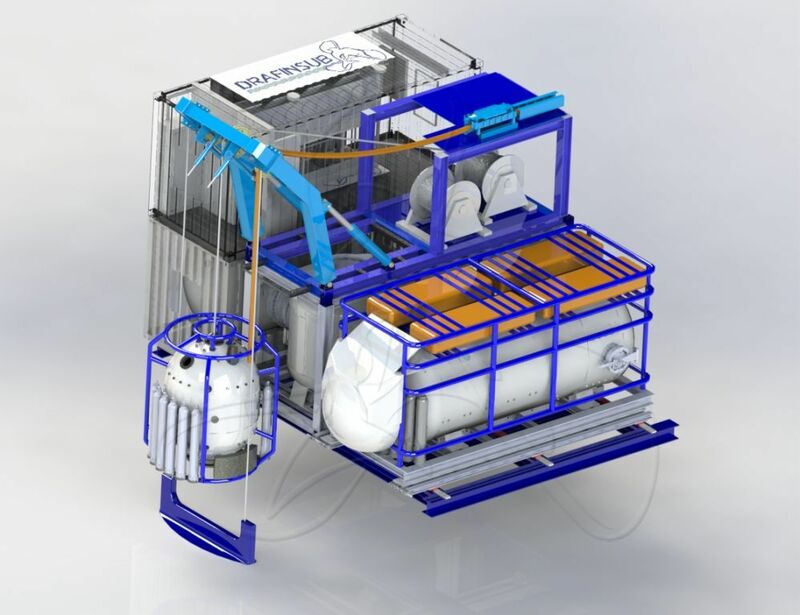 The new drafinsub saturation dive system “Cheope” is coming!